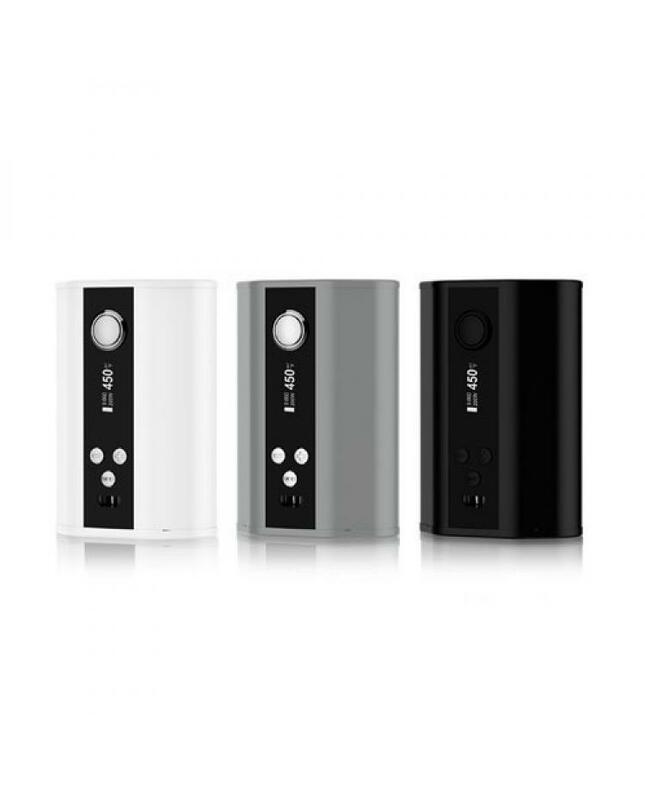 Eleaf istick 200w TC mod, made of stainless steel and zinc alloy, three different colors avaliable, max output 200watts, support resistance as low as 0.05ohm at temp control mode.VW, TC(Ni, SS, TCR-M1, TCR-M2, TCR-M3） output modes avaliable, with improved temp control technology, temp control range from 200F to 600f..powered by three-piece 18650 batteries. 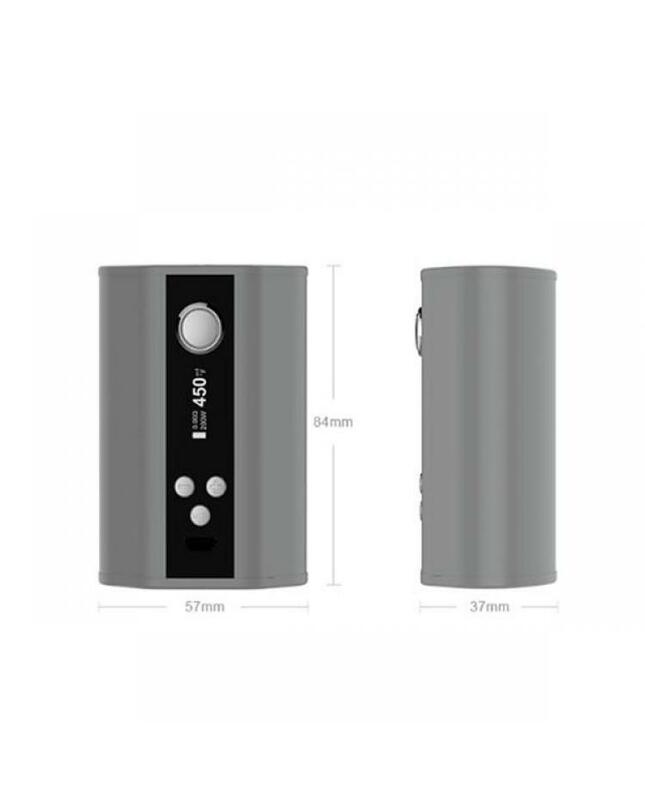 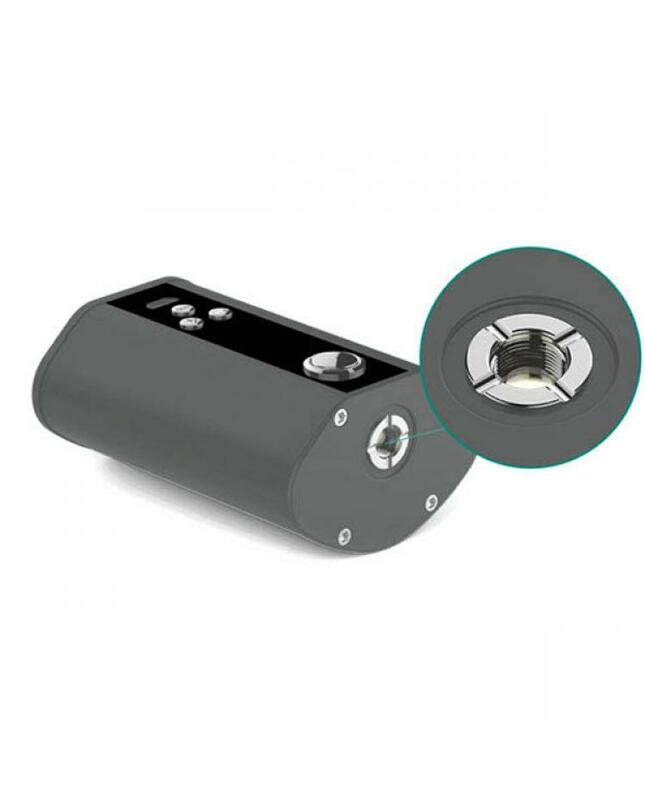 software and hardware dual battery circuit protection to keep the safe vape. 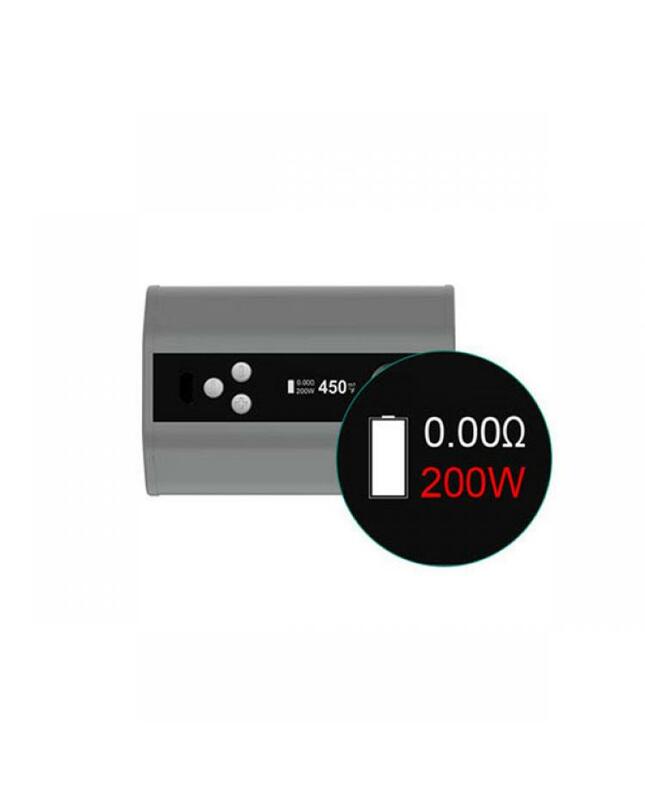 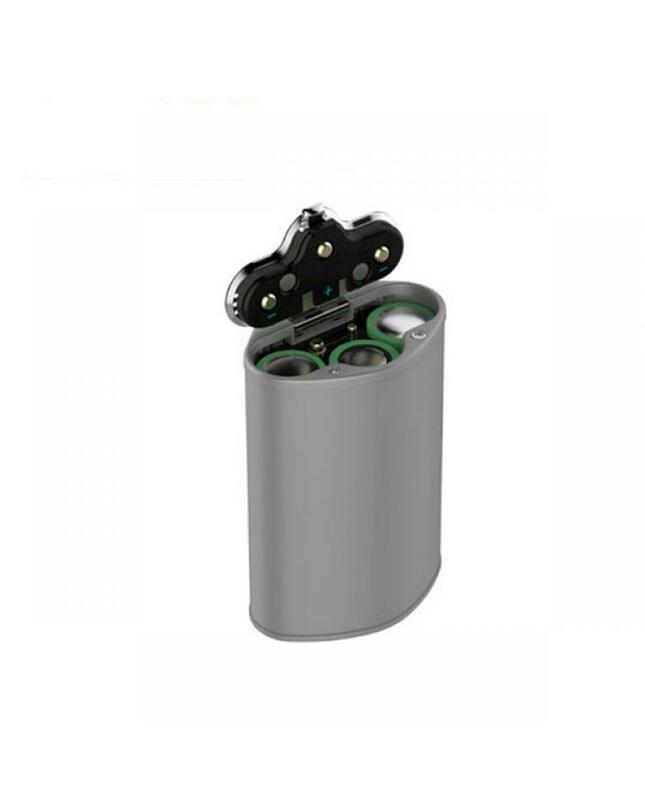 the istick 200watt mod with unique design,flip-open battery cover, innovative streamlined shape with the metallic finish, fashionable and reliable.